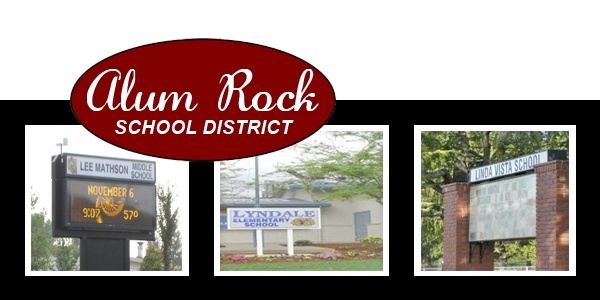 The Alum Rock Union School District operates nineteen elementary schools (K-5) and seven middle schools (6-8) in the greater San Jose, California, USA area. Get Updated East San Jose Market Statistics Now! 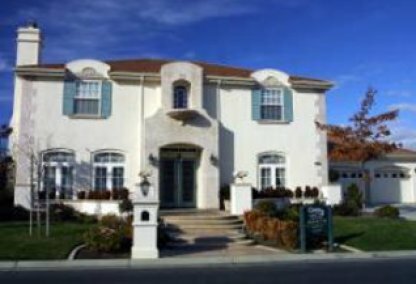 Please feel free to browse through this site to explore one of East San Jose's finest neighborhoods. 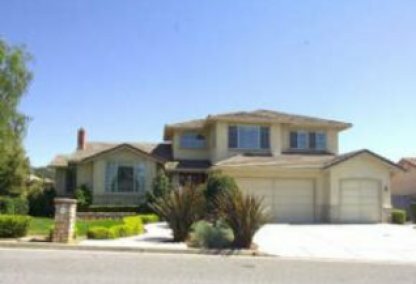 This comprehensive tool offers direct access to the latest properties for sale in East San Jose. 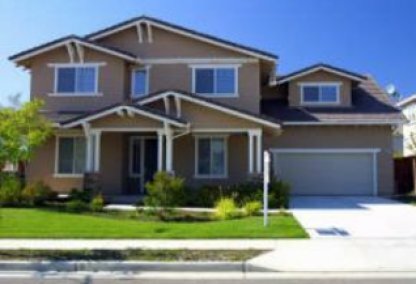 Featuring extensive community information, consumer links, rentals, school information, free reports, answers to commonly asked real estate questions, and more, you will find everything about East San Jose real estate within one easy source. 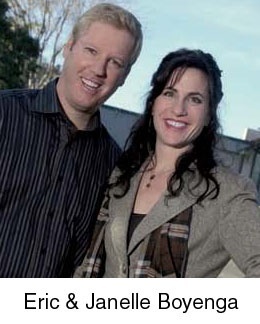 Contacting the Boyenga Team is the best way to learn more about the East San Jose real estate market. 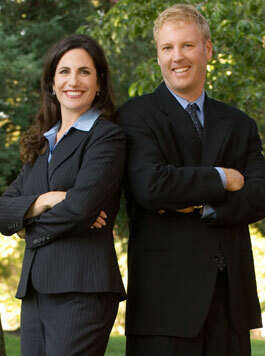 Feel free to call us at 408.373.1660, or send us an email by clicking here.